We are very delighted that you have shown interest in our enterprise. Data protection is of a particularly high priority for the management of Dujio. The use of the Internet pages by Dujio is possible without any indication of personal data; however, if a data subject wants to use special enterprise services via our website, processing of personal data could become necessary. If the processing of personal data is necessary and there is no statutory basis for such processing, we generally obtain consent from the data subject. The processing of personal data, such as the name, address, e-mail address, or telephone number of a data subject shall always be in line with the General Data Protection Regulation (GDPR), and in accordance with the country-specific data protection regulations applicable to Dujio. By means of this data protection declaration, our enterprise would like to inform the general public of the nature, scope, and purpose of the personal data we collect, use and process. Furthermore, data subjects are informed, by means of this data protection declaration, of the rights to which they are entitled. As the controller, Dujio has implemented numerous technical and organisational measures to ensure the most complete protection of personal data processed through this website. However, Internet-based data transmissions may in principle have security gaps, so absolute protection may not be guaranteed. For this reason, every data subject is free to transfer personal data to us via alternative means, e.g. by telephone. Generally, we collect your information when you decide to interact with us. This could include marketing activity, IT Support & maintenance services, procurement and supply chain engagement, health & safety requirements or other activities in the performance of our business operations (e.g. contacting us over the phone, when you sign up to receive emails from us, etc). We also look at how customers use our website, so that we can offer the best possible experience. When you enter any event, prize draws or competitions run by Dujio. From time to time, we may also get data about you from third parties. This could include other customers, partners, agencies or 3rd parties that we have run partnerships, competitions and events with. We only collect the information that’s necessary to carry out our business, provide the particular service you’ve requested and to keep you up to date about all the latest exciting Dujio news. We may include information found in places such as Companies House and information that has been published in for example articles, newspapers and online. In certain circumstances we may be exempt from the requirements of data protection laws and the need for a lawful basis for processing when providing security monitoring and alerting of log information as defined in such laws. Where this is the case we will highlight this situation to you and make you aware. At Dujio we like to get to know our customers – after all, this is how we find new ways to provide you with an smooth and rewarding experience. We use information about you in a number of ways, including providing services that you have requested, offering you a personalised experience and informing you about special events or exciting Dujio news. We might also use the information we have to contact you about any information we might need to process your (e.g. support services, helpdesk issues, billing or operational queries, for example). To carry out our business and to provide a service or carry out a contract with you: Fulfilment of and delivery of products and services you have ordered. We may share your personal information with our delivery partners, sub-processors and third parties. Process payments. Dujio does not store any payment card numbers once the transaction has been completed. We share your personal information with credit card companies and other payment providers. Contact you with important information relating to your enquiry or issue, such as, letting you know about risks, health and safety, service outages or maintenance updates. We share your information with our communication partners for this purpose where we need to.  Send you marketing updates via email about all the latest news and events at Dujio. You can unsubscribe at any time by clicking the link in any email. We share your personal information with a variety of third-party email marketing providers who assist us in delivering our email marketing campaigns to you. Third parties include: Google and Mailchimp. Respond to customer service enquiries raised online, social media or on the phone. Conduct postal marketing. We share your personal information with a variety of third-party postal providers who assist us in delivering our postal marketing campaigns to you, including the Post Office and Royal Mail. Analyse aggregated customer information with other interactions customers have with Dujio in order to continually improve the services we offer and streamline IT Support maintenance and operations through our website and systems. We do this using Google Analytics. Use of our local in office guest Wi-Fi at our offices or those of our customers where we supply such services; automatic reconnection when you return to the location. We use third-party platforms to manage and deliver email marketing campaigns; online advertising, customer analytics, events; booking of appointments, fulfilment of orders, delivery, financial management, IT services; etc. In providing the services, your personal information will, where applicable, be used by the service provider on our behalf. In certain circumstances, we share and/or are obliged to share your personal information for business administration and legal compliance purposes with third parties outside of Dujio. rely on a pre-agreed Privacy Mechanism such as the EU/US Privacy Shield agreementHow can I unsubscribe from marketing communications?We would be sad to say goodbye, but if at any point you do not wish to hear from us there are a number of ways you can unsubscribe. You can click onto the “unsubscribe” link in any communication that we send to you by email which will automatically unsubscribe you from that type of communication. Each “unsubscribe” link only relates to that specific type of communication (e.g. marketing communications or survey communications). This means that unsubscribing from marketing communications will not automatically unsubscribe you from our survey communications (or vice versa). Please also note that you may continue to receive communications which are already on route to you for a short period of time while your relevant unsubscribe request is being processed. Should you wish for your details to be removed from our systems completely, then you will need to contact our customer services using the contact details above. The Website may, from time to time, contain links to and from the websites of our partner networks, advertisers and affiliates. If you follow a link to any of these websites, please note that these websites have their own privacy policies and Dujio does not accept any responsibility or liability for these policies. Please check these policies before you submit any personal details to these websites. The up to date copy of this policy can be found at ​www.dujio.com/privacy​ or alternatively you may email is at ​[email protected]​ and we can send you a copy.